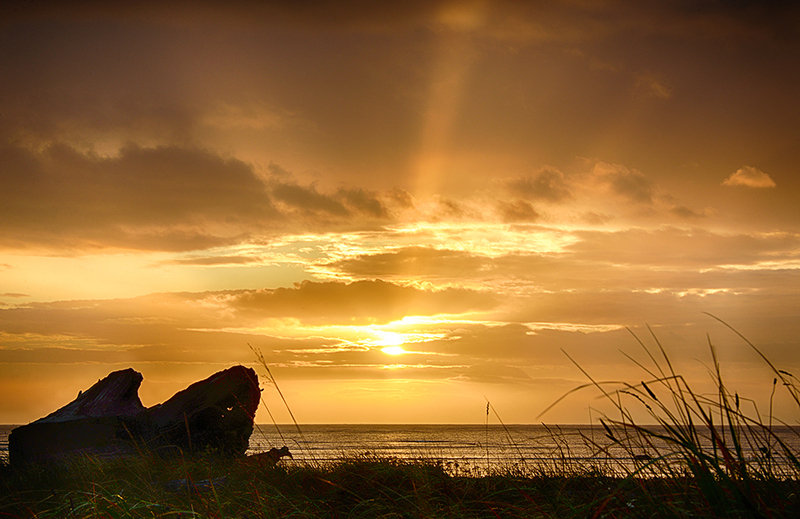 Photographers love the 'golden hour' — the first hour after sunrise or the last hour before sunset. The warm, soft light adds a more than a touch of whimsy to portraits, while pastel skies and lengthening shadows add natural colour and contrast to landscapes. 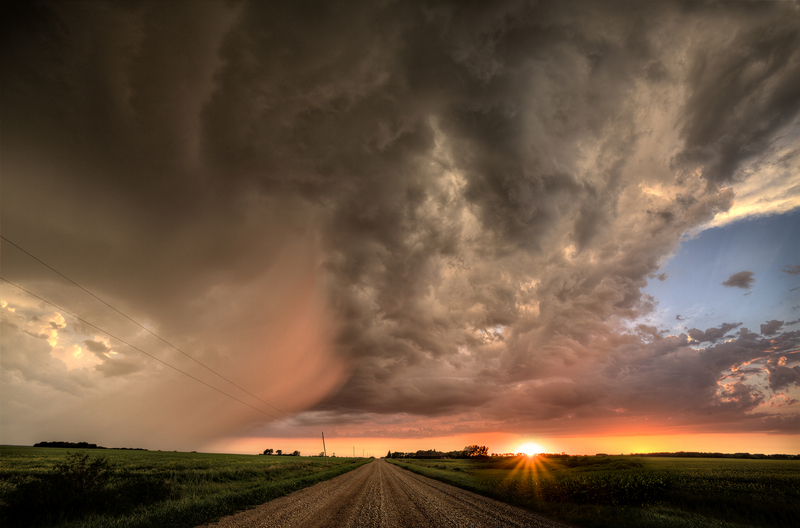 Canadian Geographic's Photo Club members are a talented bunch, so it's no surprise that incredible golden hour shots pop up again and again among entries to our competitions and the Shoot This assignment galleries. Here are 10 of our favourites uploaded to the Photo Club in November. 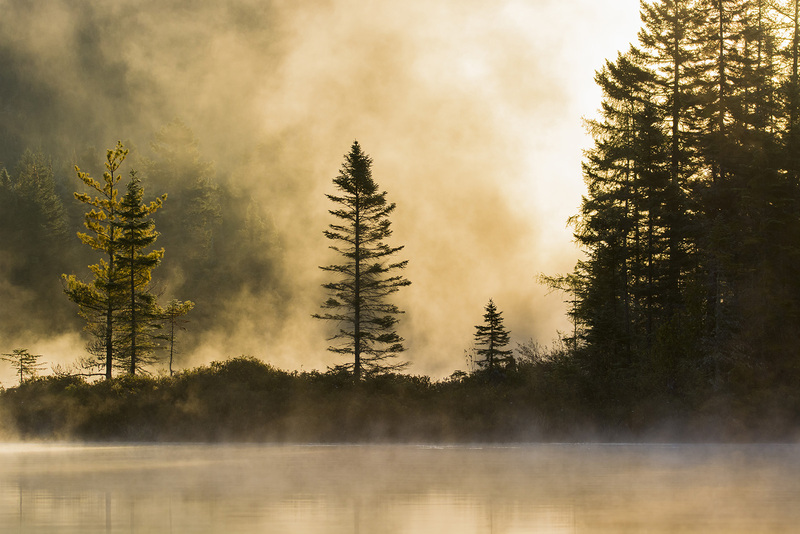 Rising mist, burnished trees ... this scene has us wishing it could be autumn all year. 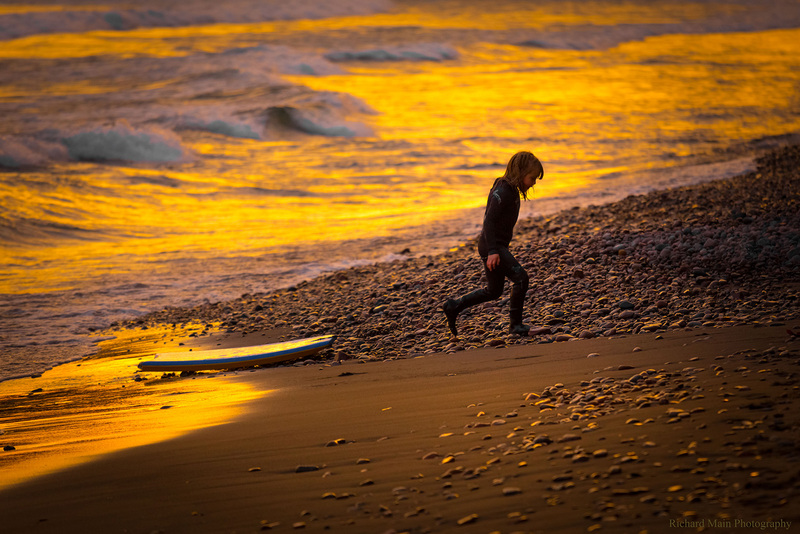 The last surf of the day is always bittersweet — but there's always tomorrow. 3. 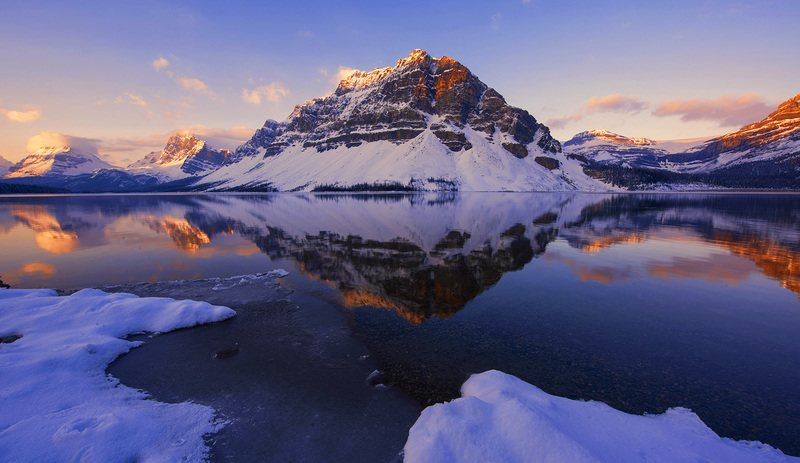 Banff National Park, Alta. Morning in the mountains is wondrous to behold. "Red sky at night, sailors' delight." 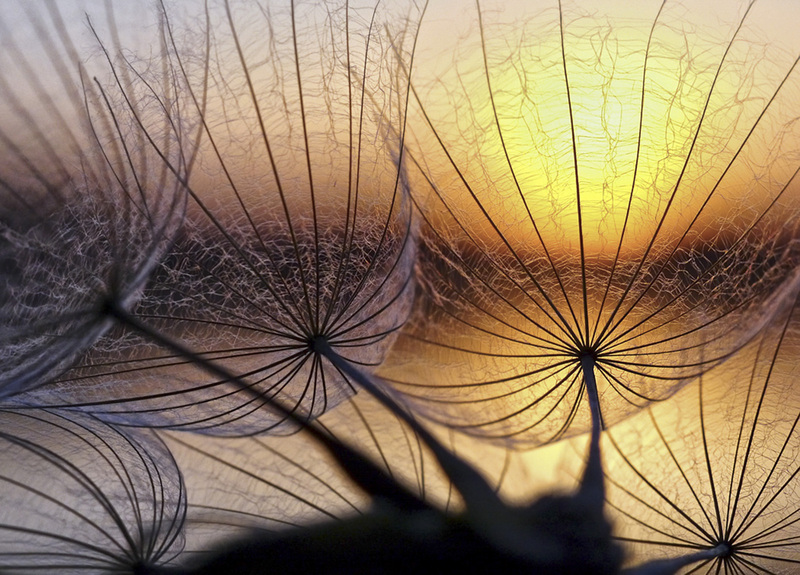 The seed stage of a goatsbeard plant makes a stunning silhouette against a springtime sunset. 6. 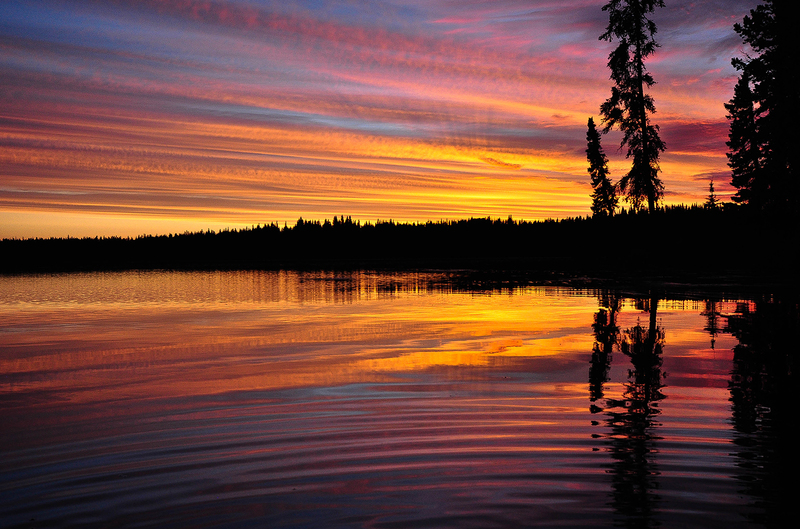 Algonquin Provincial Park, Ont. 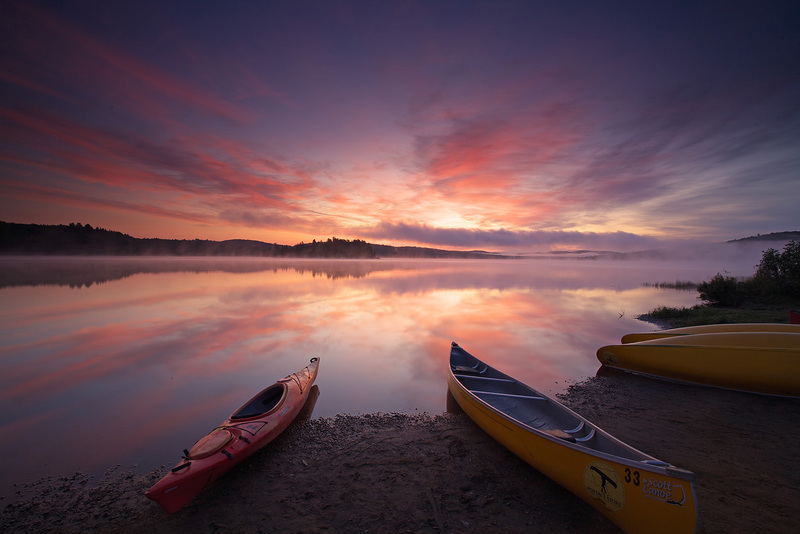 Canoes at sunrise by a still lake: a Canadian classic. Smoke and ash particles from nearby wildfires made for particularly vivid sunsets in parts of western Canada this summer. 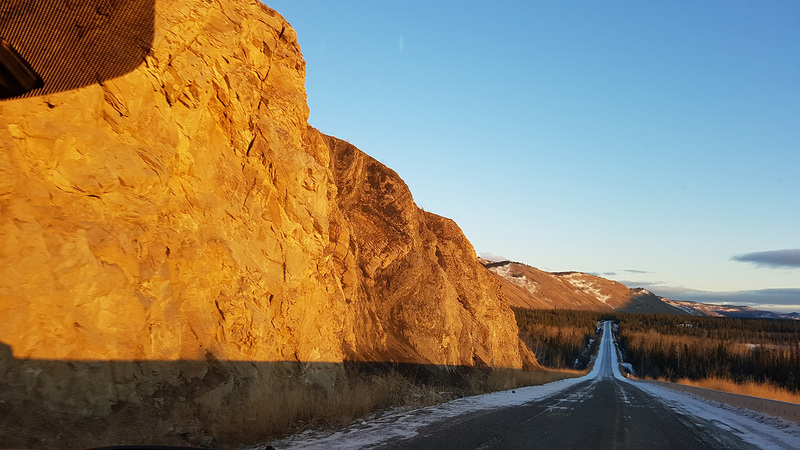 Nothing but blue skies, golden cliffs and the open road. The scientific name for those heavenly beams is 'crepuscular rays.' They occur when fine particulate in the atmosphere — dust, ash, organic aerosols or just plain water vapour — causes the sunlight to scatter and the rays to become visible. 10. Jasper National Park, Alta. 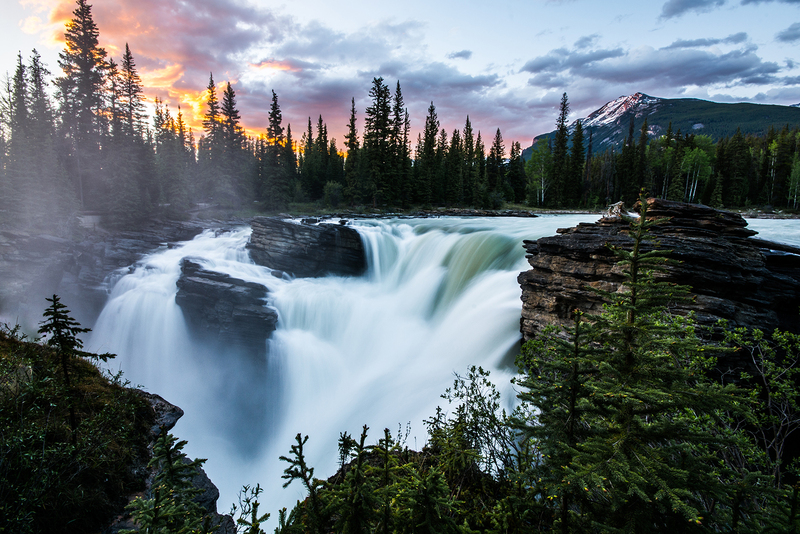 The Athabasca Falls in Jasper National Park are stunning in any light, but especially with a fiery sunset for a backdrop.